Leicester City manager Claudio Ranieri has backed his players to do a repeat of last season and fight off relegation threat. The Foxes have performed in total contrast to last season’s title-winning heroics so far and are currently a single point above the relegation zone, coming off a devastating 3-0 defeat to Manchester Untied. But Ranieri is still hopeful and believes that if they have done it before, they can do it again. 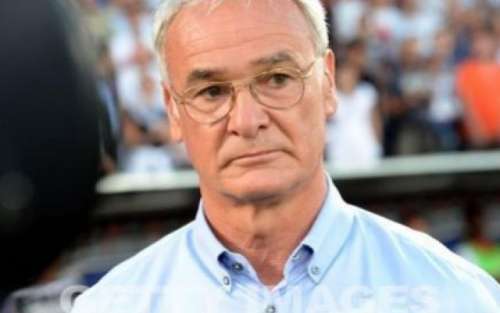 “This club, these players came from the bottom to win the title.” Ranieri said. “They made all the steps and and for this season I am very confident. Leicester have failed to fill the gap left by their star-player N’golo Kante departing for Chelsea in the summer, despite bringing in two defensive midfielders Nampalys Mendy and Ahmed Musa. The make or break for the Foxes’s season is likely to lie in their surviving cup dreams. They face Derby County in the FA Cup fourth round tomorrow while they travel to Sevilla in two weeks time for the Champions League Round of 16.